The new mobile sidebar feature is available for Vertex 3.6.0. Simply reduce the size of your browser for a demo under the mobile menu icon. This template is 100% fully responsive. Your site will adapt to any screen size and any device! This is a great way to ensure that your website always looks good. 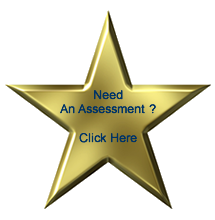 Drug & Alcohol assessments with as little as 24 hours turn-around time. Assessment Consultants offers a 72-hour Driver Intervention Program at the clean and professional Courtyard Marriott in Willoughby. Our friendly staff have years of experience working with people with alcohol and drug-related legal problems. 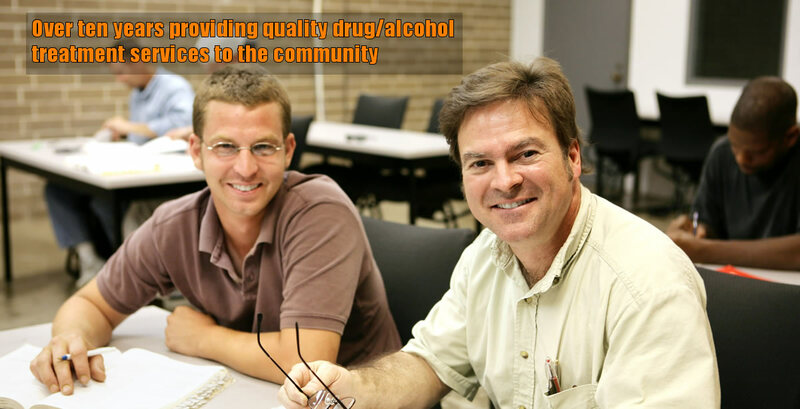 Call 216-252-9502 to set up your program or chemical dependency evaluation.